Johan Kobborg (born 1972) is a Danish ballet dancer, choreographer, director and visual artist. 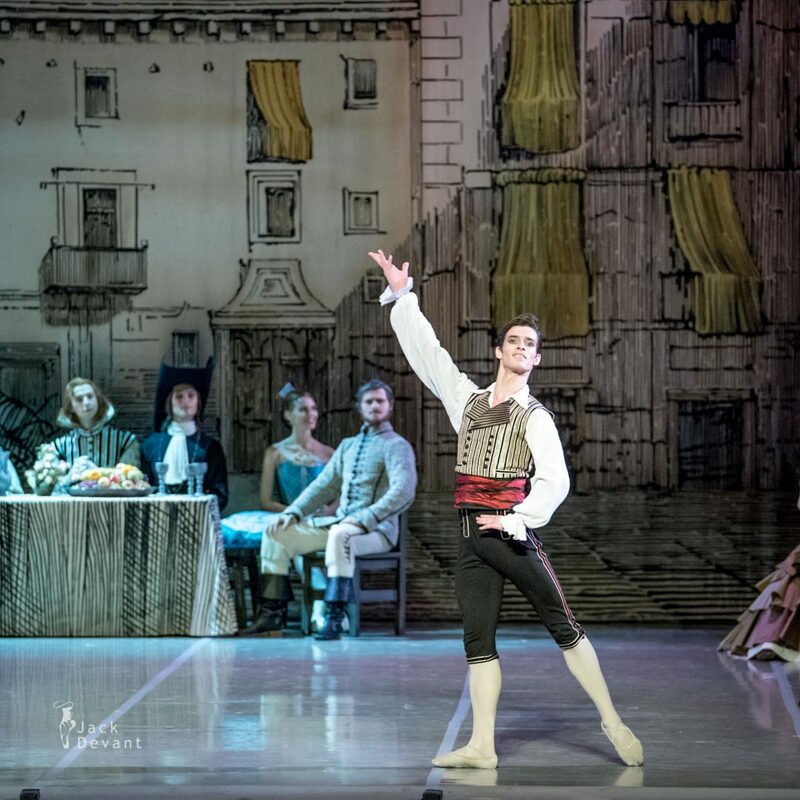 He is most noted as a ballet dancer, having been a principal dancer with both the Royal Danish Ballet and the Royal Ballet in London, as well as making guest appearances with other ballet companies. 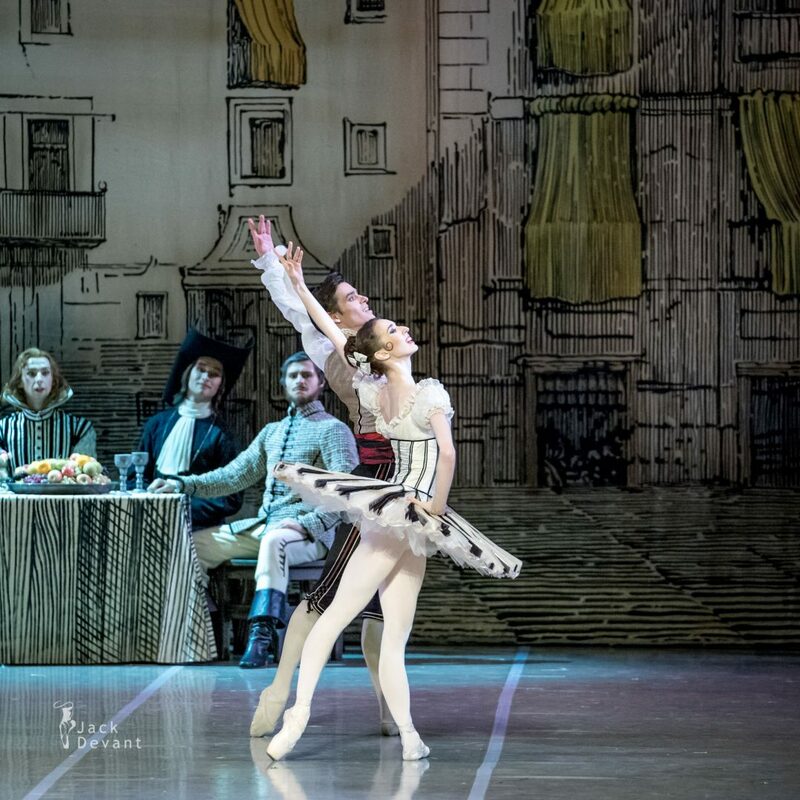 Following his departure from the Royal Ballet in 2013, he became the director of the Romanian National Ballet Company until 2016. Johan Kobborg was born in Odense, Denmark into an artistic family; his mother is a former showgirl and actress and his brother is an actor. From a young age, he trained as a tenor, but left singing to take up dancing. 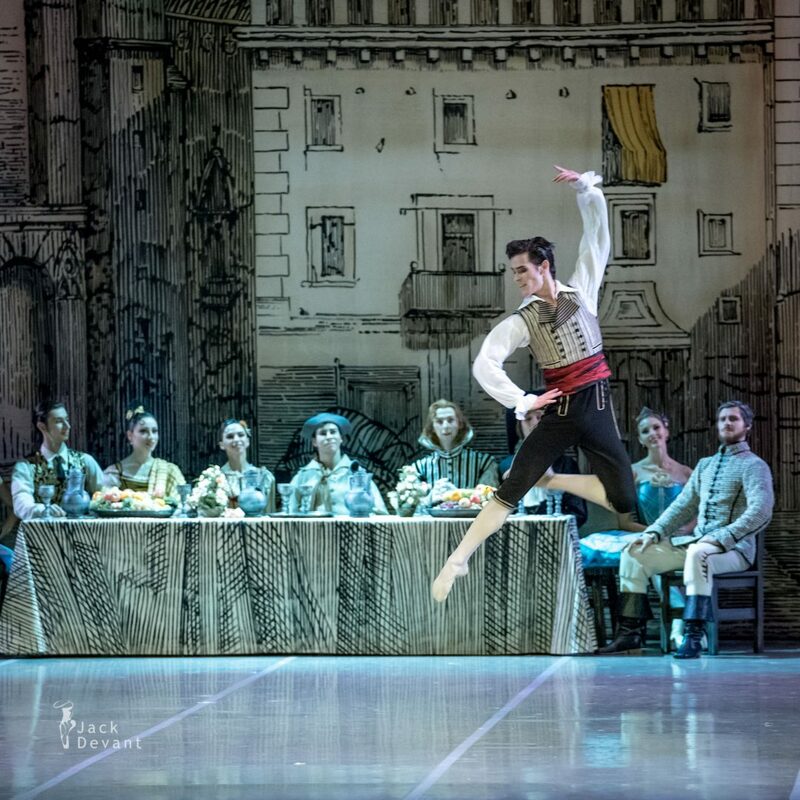 Kobborg began his professional training at the late age of 16, attending the Royal Danish Ballet School, where he was tutored in the Bournonville method of classical dance. He graduated in 1991. 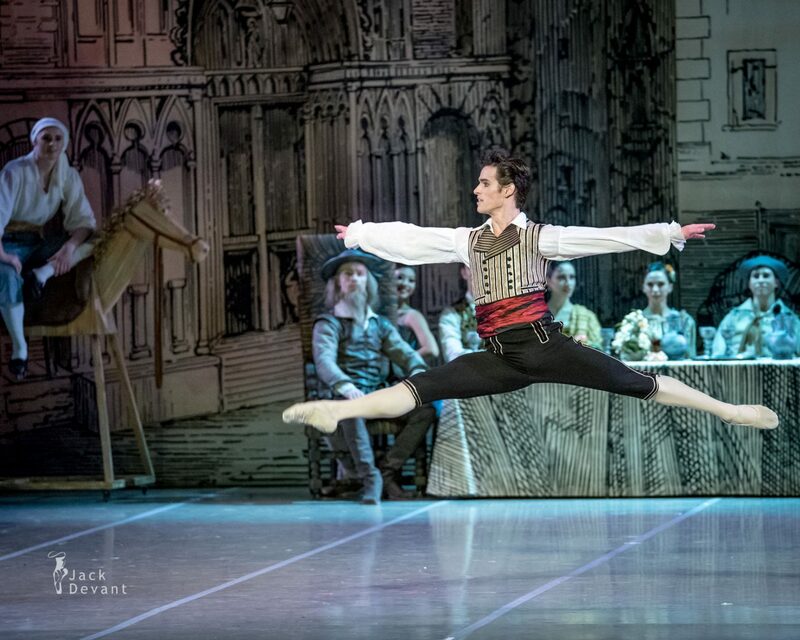 After his graduation, Kobborg joined the Royal Danish Ballet and was promoted to the rank of principal dancer in 1994. 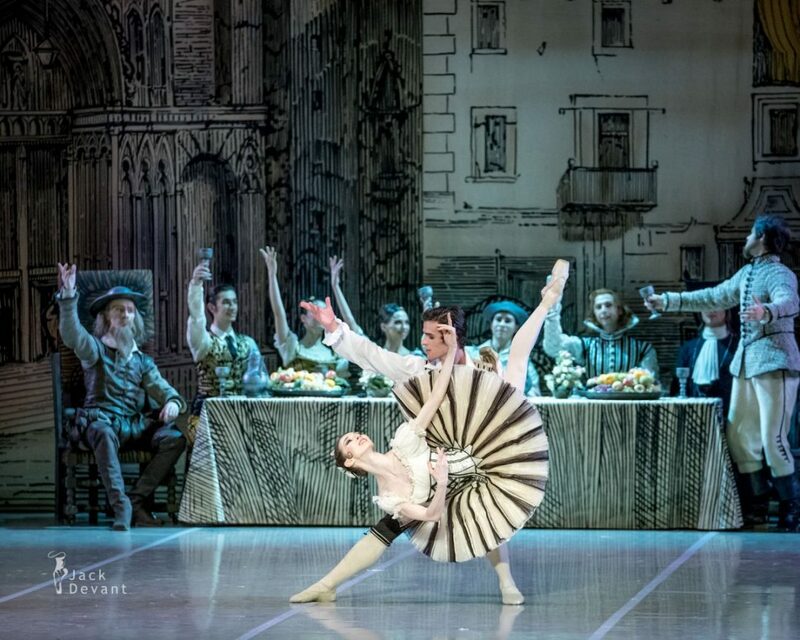 He joined the Royal Ballet in 1999, and has danced most of the leading parts in the repertory. 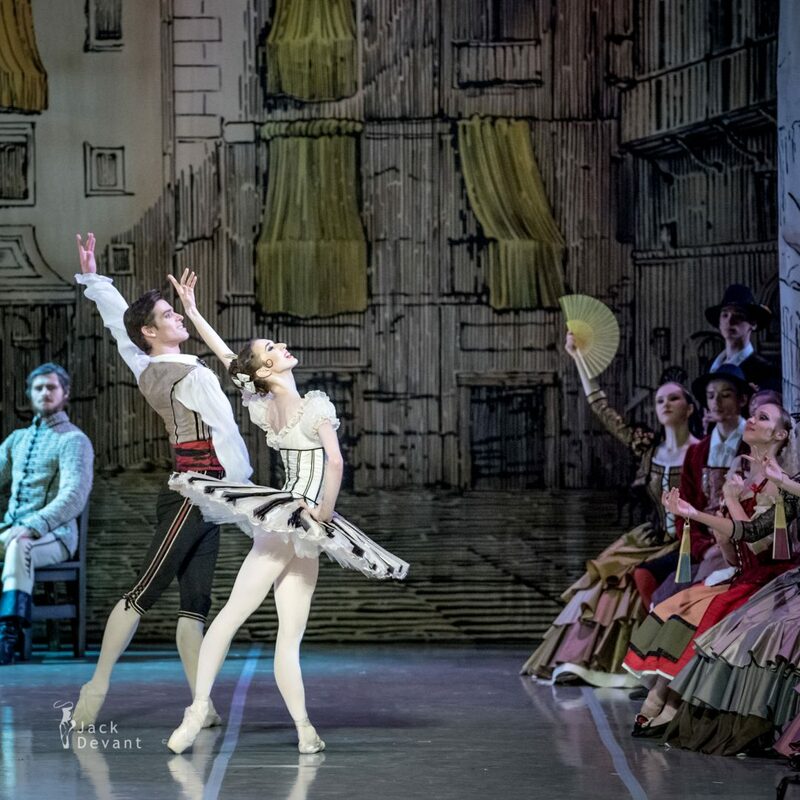 One of the highlights of his career is his partnership with Romanian ballerina, Alina Cojocaru. The partnership began in 2001 after the two danced in Romeo and Juliet together. 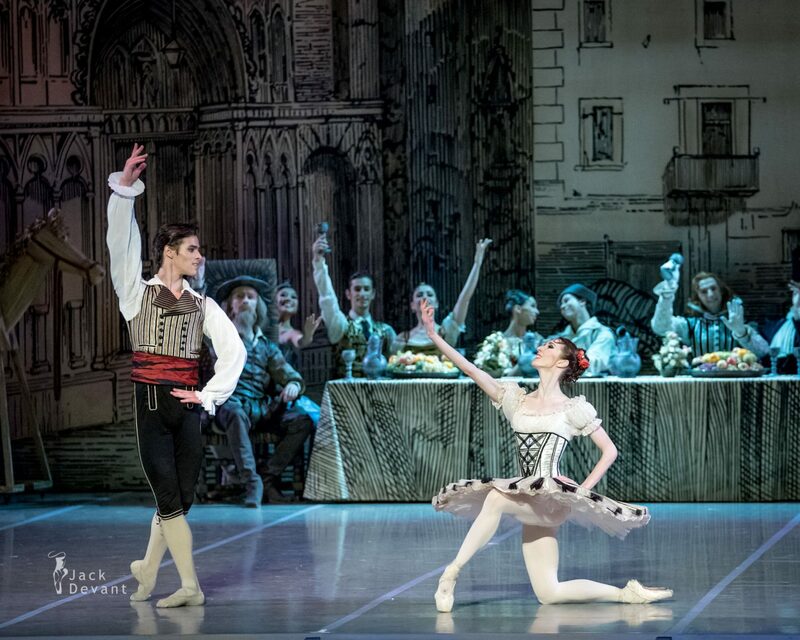 In June 2013, he announced that he and Cojocaru would leave The Royal Ballet at the end of 2012/13 season. Their last performance in London was in Mayerling on 5 June, his 41st birthday. Following his departure from the Royal Ballet, in December 2013, Kobborg became the Artistic Director of the Romanian Nation Ballet Company in Bucharest, for which he was given a four-year contract. 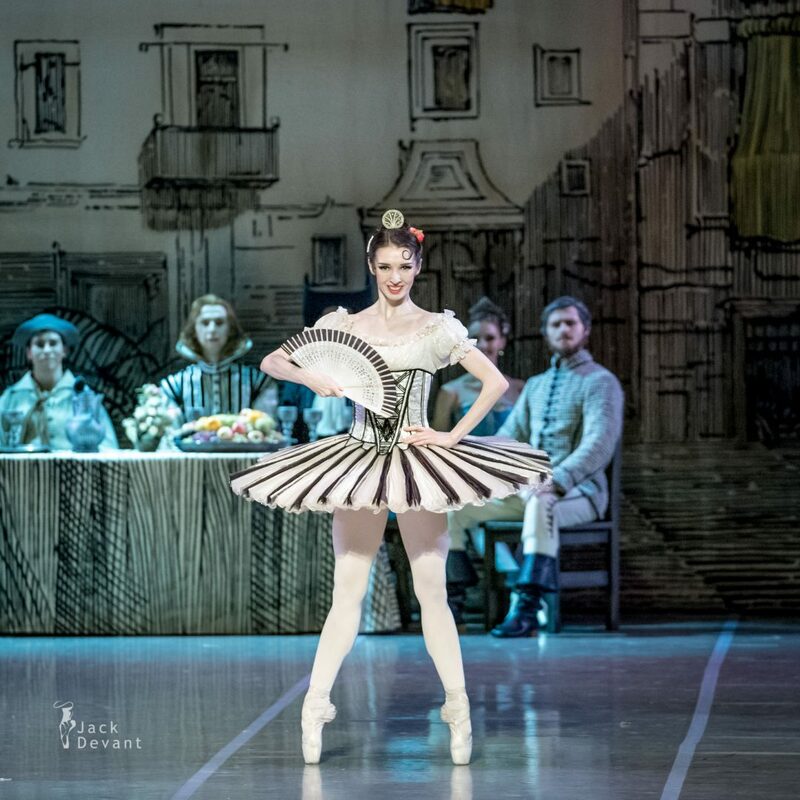 Cojocaru also joined the company as a principal dancer. However, in 2016, a management scandal ensued, which resulted in both Kobborg and Cojocaru resigning from the company.